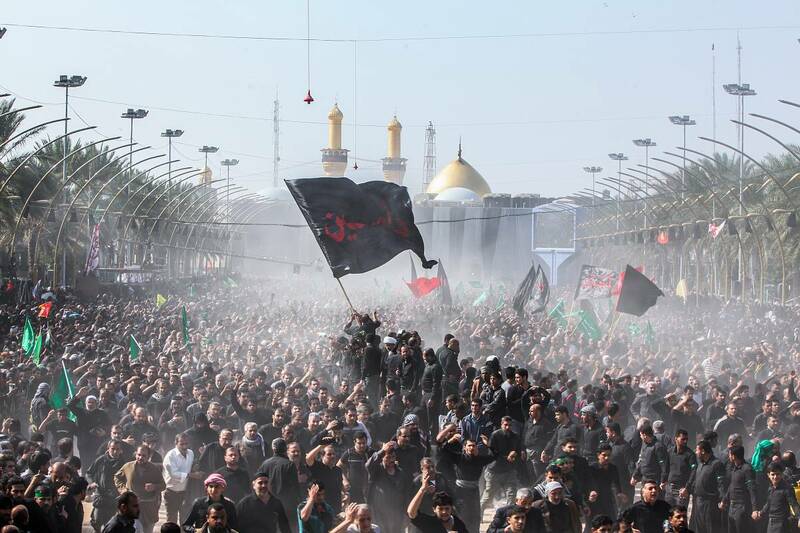 SHAFAQNA- Arbaeen walk which includes 20 million people from 80 different countries this year is the world’s largest public gathering in recent decades. Speaking with Shafaqna, Former Iranian Ambassador to Lebanon and Jordan Ahmad Datsmalchian called Arbaeen Hosseini as the largest political maneuver of the Islamic world, adding that “love of Hussein not only conquers Iran and Iraq, but all the Islamic nations around them, and manifests itself in the great Arbaeen march. 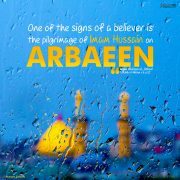 This is the greatest maneuver for the power of the Islamic world in Arbaeen pilgrimage. After the Hajj ceremony, this is the second ceremony in which the Islamic Ummah displays its power against the superpowers”. 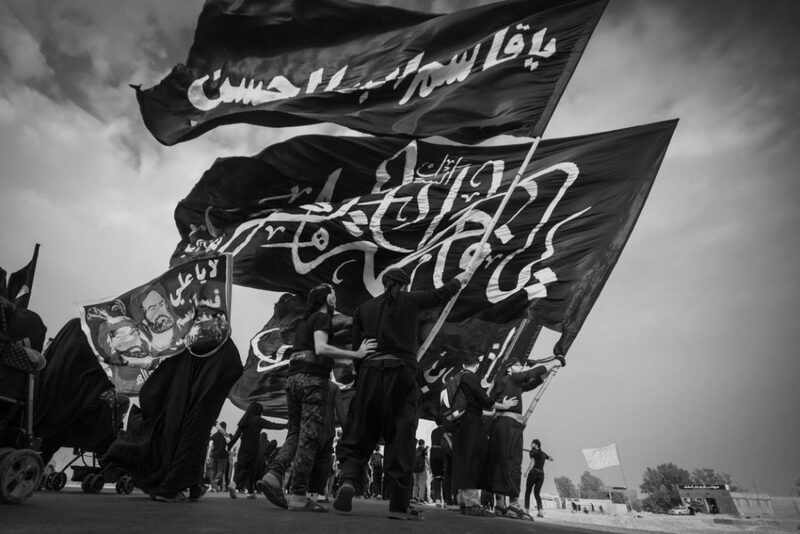 Expert in ME regional affairs, Hussein Raviran, said that the Arbaeen pilgrimage did not exist throughout the history in such a big measure, adding that Saddam’s regime basically prohibited Arbaeen’s walk, in the years before that several tens of thousands pilgrims participated in the ceremony and the number was limited. 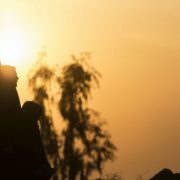 On that period, the number of people on the Arbaeen walk never had been reached to one million or even half a million. In fact, there were always a few thousand, several ten thousand, or a maximum of two hundred to three hundred thousand. He said that the 20 million people who are going to Karbala for Arbaeen and the services given to these 20 million people is a new phenomenon, adding that the Iraqi society has created this amazing phenomenon. Interestingly, it has taken on all the essentials and costs. Of course, Iran is trying to help but Iraqis provide the main cost. Some Iraqi people work over the years and keep their surplus income to spend on this ceremony. 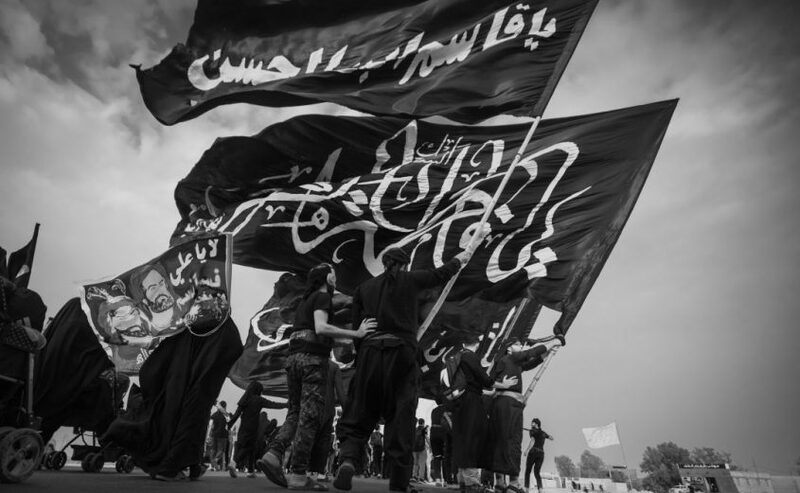 Raviran pointed to the fact that Arbaeen is become an identity issue for the Iraqi people, especially the Shiites, while this was not so previously, underlining that “In the past, the subject was not identity and it was a rhetorical issue, a rumor to be done. Iraqi Shiites are about 18 million people; about 16 million people of them attend this ceremony; this is a very strange phenomenon. About four million people are foreigners, of which nearly two to three million are usually Iranians”. 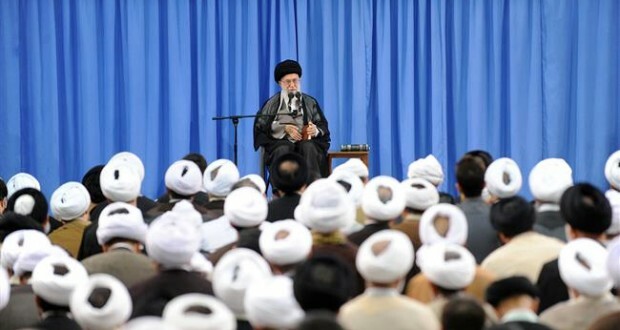 He stressed that this new phenomenon was formed on the basis of will, and this will is based on the love of Imam Hussein (AS) and Imam Hossein (AS) is part of the identity of the Iraqi people. 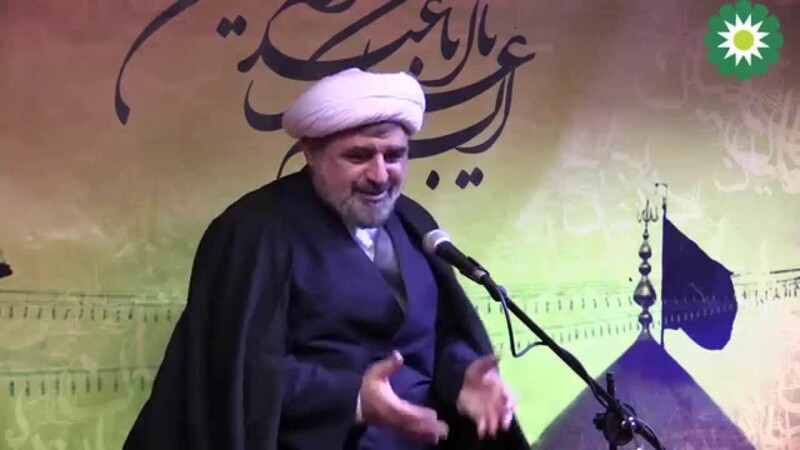 Hassan Hanizadeh, another ME regional expert in the conversation with Shafaqna described Arbaeen Hosseini as a symbol of the passionate movement of Ahlulbayt’s pilgrimes and the Shiites of the world, adding that “On the Day of Arbaeen, the world witnesses a popular passionate movement. 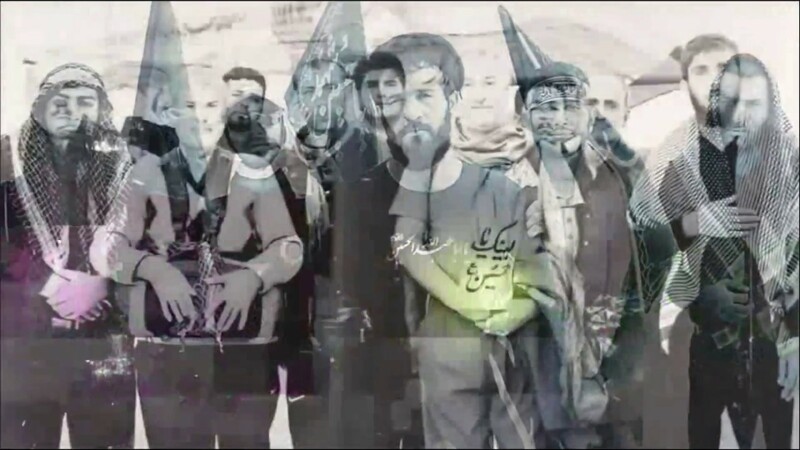 This movement is considered as a defined strategy of the Islamic world for opposing Takfiri movements and theocratic powers. It is believed that the ceremony, with about twenty million people from around eighty countries is the largest public gathering in recent years”.